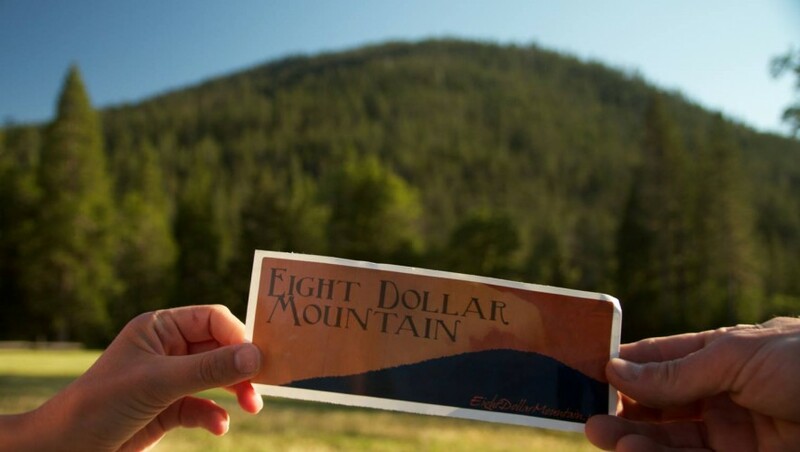 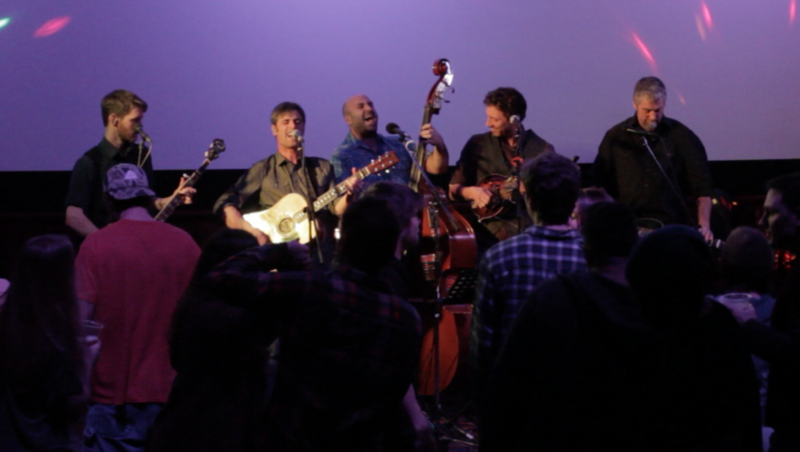 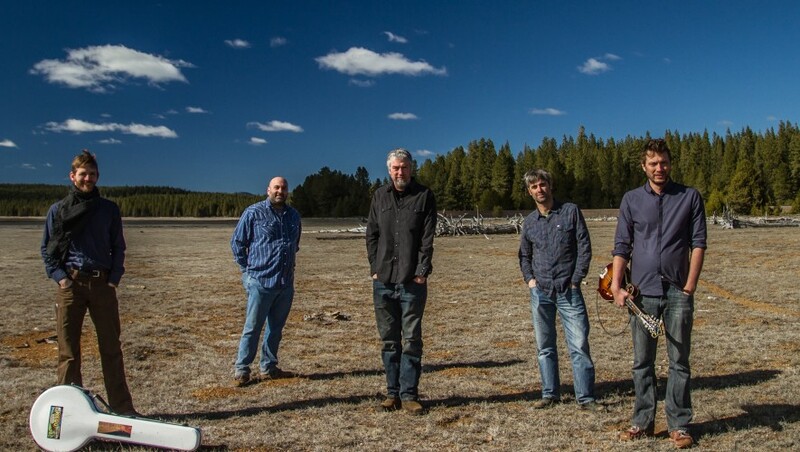 Eight Dollar Mountain serves up high-energy, traditionally-inspired bluegrass for audiences up and down the West Coast. 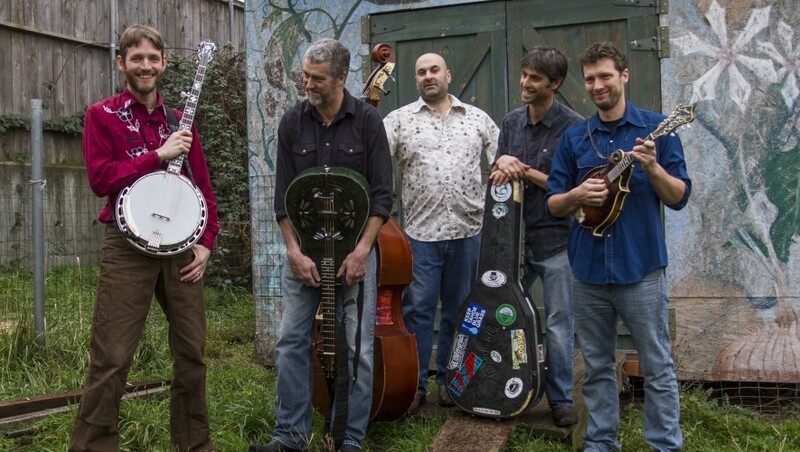 Their hard-driving rhythm pulls you onto the dance floor, with a clear, purposeful sound reflecting the roots of mountain music, blues, and old time country. 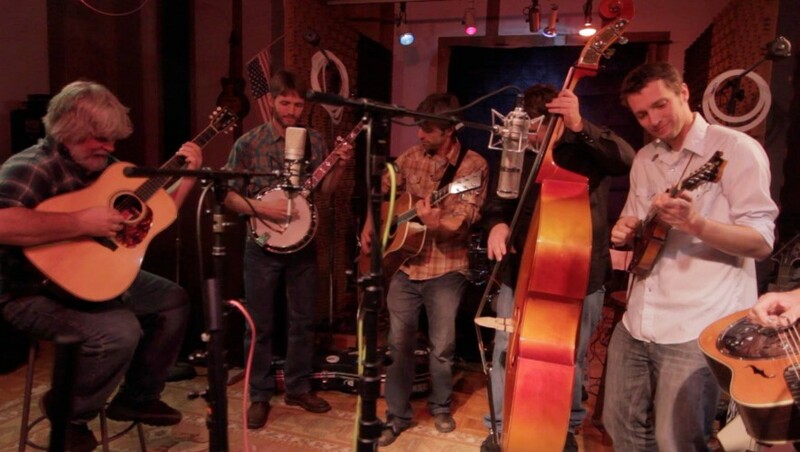 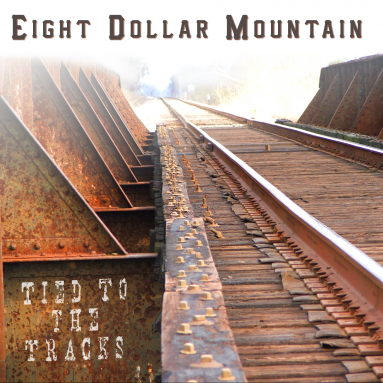 Eight Dollar Mountain sounds familiar, like the tunes coming from grandpa’s back porch, yet their energy carries the bluegrass tradition into the 21st century.